This Thursday night, storytime is all about the farm. 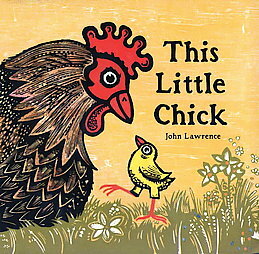 We’ll read This Little Chick and Duck on a Bike, and we’ll make our own Big Red Barns. The Library is open Thursday nights until 8PM. Check out photos from last week’s Storytime in the media browser to the right. When you visit the Storefront Library, use our services, and give us feedback, we learn more about what a future, permanent library could be like in the neighborhood. Come down and play your part!